Alumni of the Federation are spread around the world. 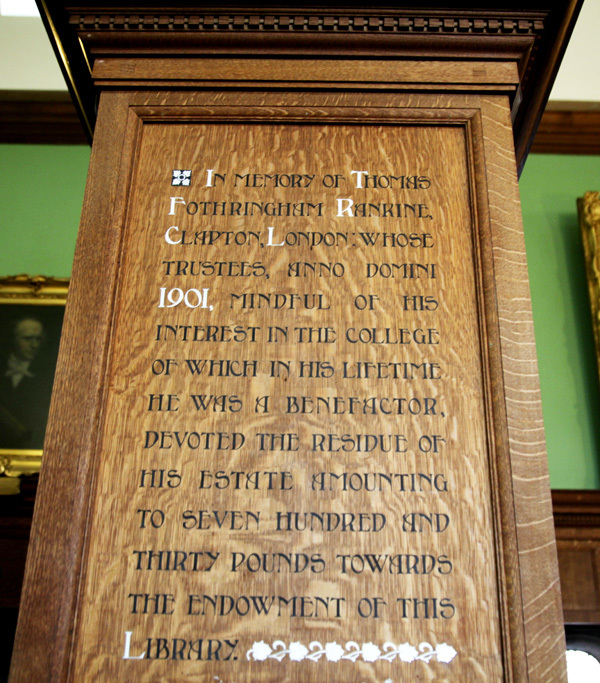 Many come back to Cambridge to keep alive old friendships and networks, to further their research and to refresh their learning in Cambridge’s stimulating academic environment. The Federation is delighted to hear from its alumni, and to assist in sabbatical or educational visits. The Federation is always interested to hear of alumni of the eleven member institutions and alumni who were independent students. This applies to stories and archive material, including photos, of much earlier generations as well as to personal recollections. For example, the photograph below includes Bishop T K Shen who was the first Chinese Anglican bishop in China. He was a student at Westcott House in the early 1930s. In the 1880s, when Westcott and Ridley Hall were founded, seven students from Cambridge had gone to China as missionaries. 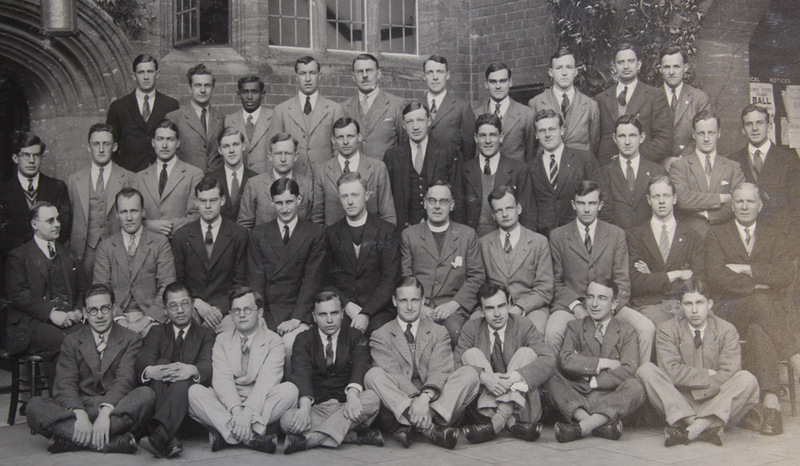 From the Cambridge Seven to their successors in the 1950s, the Cambridge Seventy, and on to the present day we have strong links through alumni going to and coming from Asia, Africa and beyond.